Marshall Parker, Scott Rulong, and Tom Bundy, the founders of Device IQ, have worked together in the engineering services field for many years. In 2006, after more than a decade as principals in another consulting business, they decided to form their own company. They founded the business on the premise that success in software consulting is a straight-forward proposition: If you consistently deliver quality software on-time and on-budget, clients will keep coming back, project after project. By applying their decades of expertise in medical devices and clinical instrumentation, several marquee clients quickly came on board. Today, Device IQ has become the engineering partner behind the medical devices of some of the biggest names in medical and lab equipment for clinicians and consumers alike. 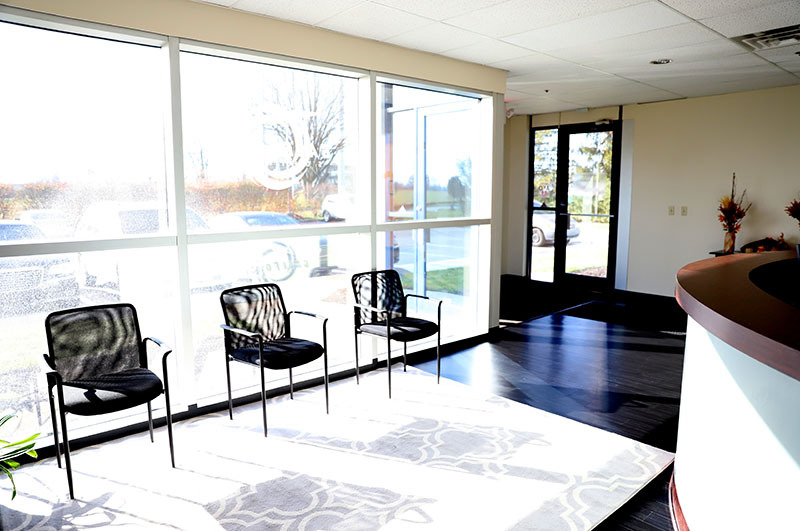 In addition to this success in the medical space, many commercial clients have followed. A large, well-known commercial access control company helped to usher in a whole new area of practice for the company working with OEMs to advance the technical capability of their products. Finally, one of the best-known consumer brands in the USA joined the Device IQ client list in the last few years. The team helped this company build a cutting-edge product that won awards for its innovation and unique functionality. Moreover, this client and their products cemented the second area of practice for the Device IQ team: product intelligence. Today, the Device IQ team works with numerous companies across several areas of the medical/lab device space and with both industrial and consumer product manufacturers outside of the medical arena. Device IQ has seen tremendous success since its inception. After more than a decade it is a thriving device engineering company working on innovative products in a variety of industries using the latest technologies. Our company’s strength has always been based on the simple truth that working "with" a client rather than "for" a client leads to successful project outcomes. Our clients see us as their product development strategic partner, and we have continued to succeed as we have helped them win in the marketplace. The Device IQ leadership team has decades of engineering and product development experience ready to put to work for clients in medical devices and product intelligence for consumer and industrial products! 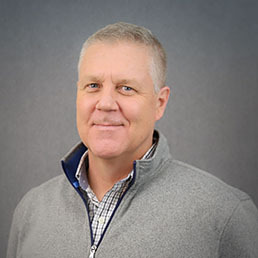 Marshall leads our medical device practice and also serves as our internal quality management system manager and FDA regulatory expert. 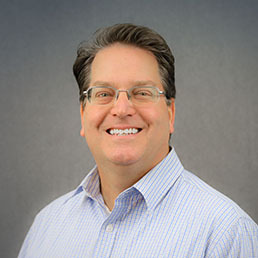 Tom is an expert on device firmware, communications, cloud infrastructure, data management, and IoT, and he leads our product intelligence practice. 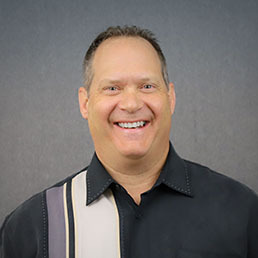 Scott has decades of engineering experience across many industries, but focuses primarily on our commercial products (SmallPond, Shop Floor IQ) and is our business manager. We have a straight-forward and proven development process, but our primary objective is to make sure that our clients are comfortable with the engagement, and we adapt to their needs as the situation requires. Our approach is not flashy, but it's battle-tested and works year after year, project after project. First step...we listen. We seek to understand your project fully, before making any recommendations. The better we understand your objectives, the better we are able to deliver with excellence to meet your needs. You are the expert on your device or machine; we are experts on technology. We take your objectives and translate them into a project proposal based on the best available methodologies and architecture to meet your objectives. We are used to owning a project from start to finish, but we also commonly work in collaboration with a client's internal team. However you would like us to work, our ultimate goal is to meet your requirements. We know how to deliver technology on time and on budget, and our clients return project after project because they know they can count on us to deliver top quality software and devices that function as planned. 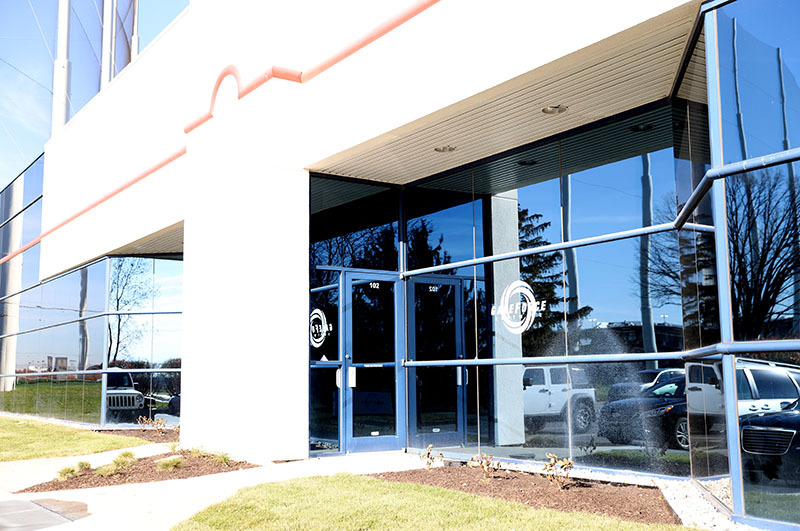 The Device IQ offices sit in Fishers, IN in a growing Northside Indianapolis technology hotspot. We have significant modern space for client collaboration meetings, training sessions, and longer term team co-location as required. 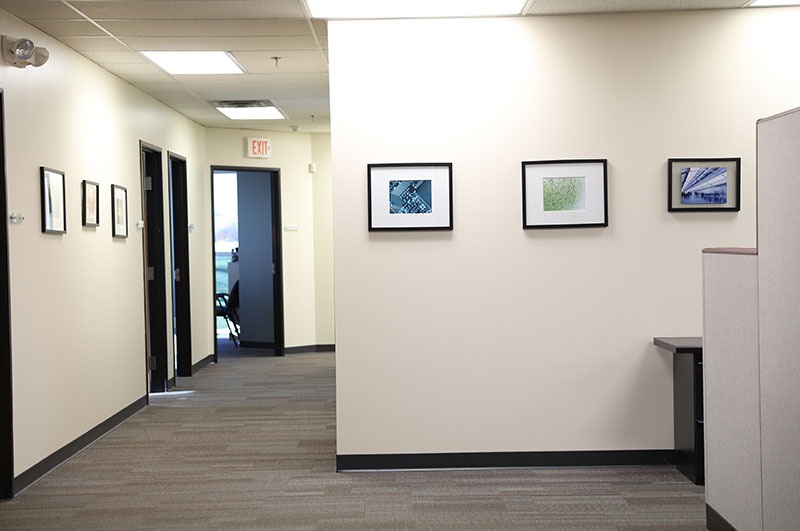 We have a spacious, modern office on the North side of Indianapolis, where our entire team is located. You enter our facility from a secured front door, where we ask you to sign in. Just ring the bell when you arrive. We are not fans of the open office concept, so we have mostly offices. We also have plenty of extra space for co-location. 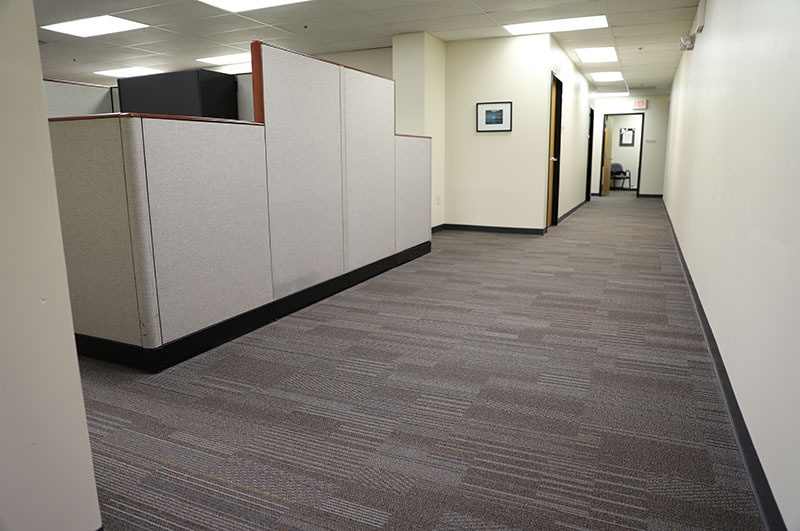 We have plenty of available cubes and offices to expand our team or accommodate clients' needs for a few days or longer. 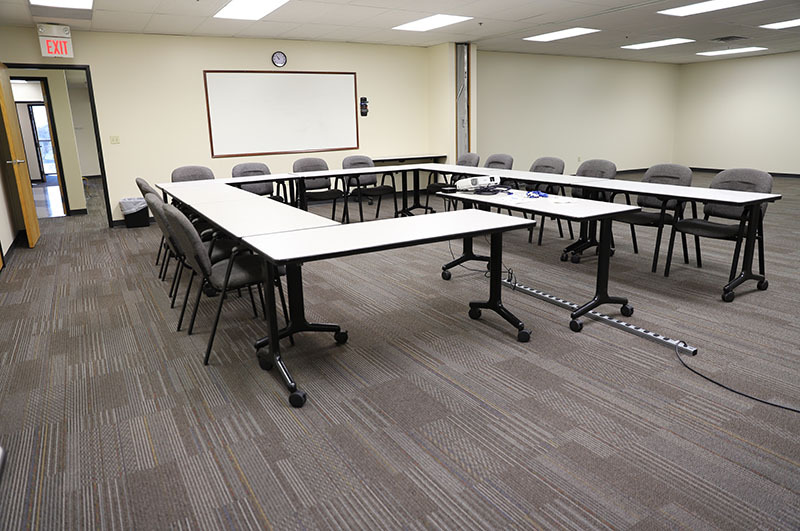 We have a 1400 sq ft, dividable training room for large meetings, which can accommodate up to 50 visitors. 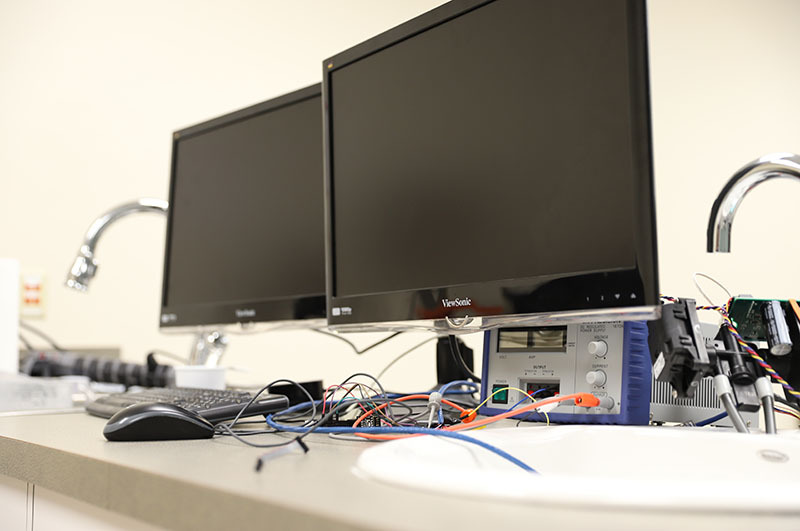 We maintain a couple of different labs to give our engineers hands-on work space to build and test client devices.